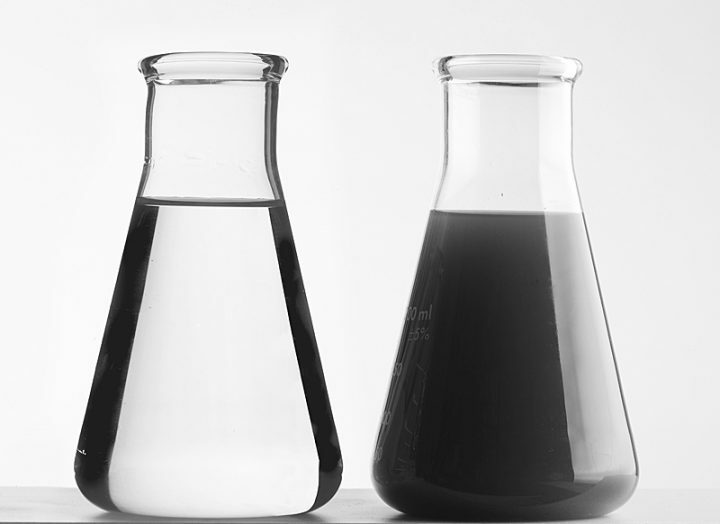 Water content from oil and other wastes is separated, cleaned and processed for legal discharge. 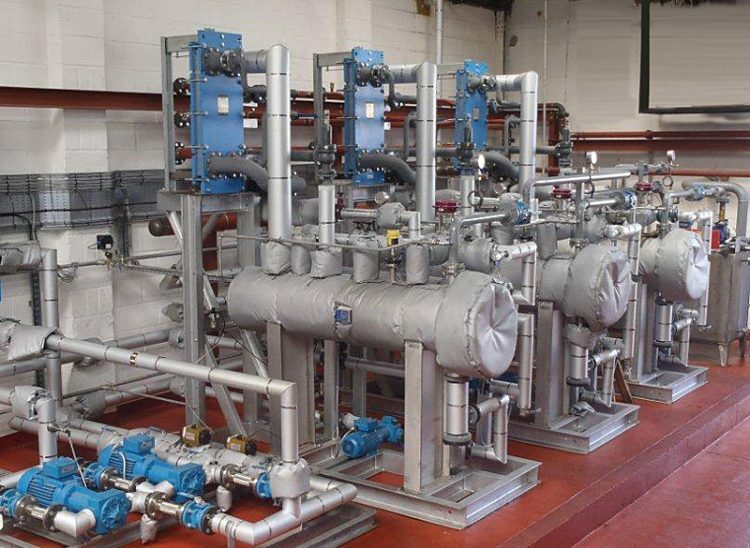 Our in house water treatment plant uses a chemical/mechanical DAF process (Dissolved Air Filtration) capable of processing up to 3500 tonnes of waste water per month. Waste from oil interceptors, oil tanks, bunds and drain cleaning is accepted into the facility before being fully recovered and tested ready for final discharge in accordance with our local discharge consent license. 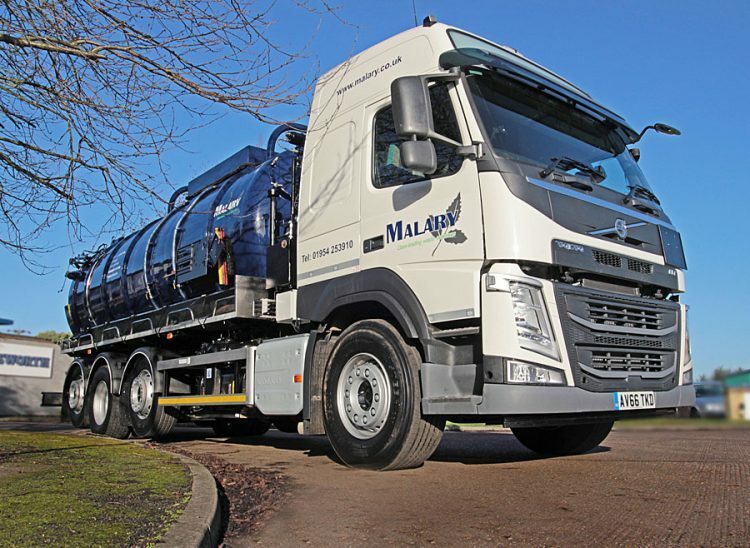 Malary can accept wastes with high levels of oil and sludge content as these can be separated and recovered through our other innovative treatment and recovery processes. Oil removed from the processes is fully recovered, achieving end of-waste status, and sold into the fuel market. Oil contaminated sludges are subjected to a dewatering and de-oiling process before being sent for energy recovery in the UK and Europe.